For years you’ve heard you don’t measure enough. You don’t measure the right things. You need to invest more in PR measurement. Focus on outcome, not output. But there’s one fundamental question you must be able to answer in the affirmative to know you are doing worthwhile measurement. It’s not a complicated formula. It doesn’t rely on complex analysis of your methodology. You don’t need to spend a lot of money to answer it. Think back to your last PR measurement report. It may be a free Google Analytics printout or a bespoke deck of charts and insights from a company such as CARMA. 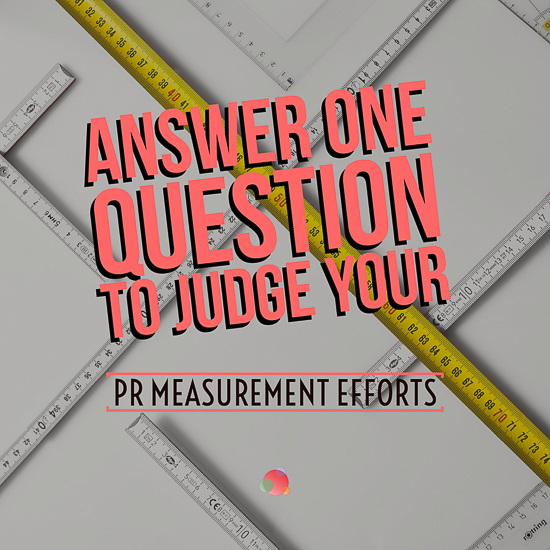 Did your PR measurement report cause you to change what you’re doing? If you receive a measurement report, read it, and put it on a shelf. It’s no better than the old-fashioned clipbook every modern PR professional ridicules. If you cut-and-paste a chart and pass along to a client or boss to show how good you are, then you paid for job insurance, not real PR measurement. If you forwarded the report to your outside PR agency to browbeat them into a better rate or more work, you’re just using it as a shield for an uncomfortable conversation. But if you took that report, met with your colleagues, and changed your strategy or tactics based on what you read, well then, that’s real measurement. Too often people are dazzled by fancy graphs and pretty charts. They worry more about presentation than content. Some even press those doing the measurement to slant the results for a desired outcome. But none of this drives real business decision-making. And that’s ultimately the value of measurement. After all, you want your communications program to be successful, right? Now, I can already hear some of my friends in the ‘measurati’ saying this question is far too simple. That answering yes doesn’t mean you have a good measurement program in place. Answering yes to this key question doesn’t tell you that your measurement program is perfect. The reason why you need to be able to show you made changes based on a measurement report to deem it a good one is because nothing you do is perfect. I’m not saying your PR measurement program must cause you to upend what you are doing completely. But in some cases, you may need to do just that. Most of the time, you will be able to leverage good measurement programs to implement incremental changes. A solid measurement effort will help you know if you are reaching the right media and influencers. And, if not, it should identify obvious areas for improvement. You do need to understand if what you’re saying – and how you’re saying it – is having the desired effect. If not, you should have some clues in the data regarding what to tweak. But Not All Change is Good, Right? Certainly, some changes you make won’t work out the way you planned. Some changes might make things worse. If you’re doing ongoing measurement, you’ll quickly identify the need to make changes. But, you don’t just make changes to justify your measurement report. You make changes because the data and insights provided drives a process which leads you to believe the adjustments will help. This means you need to have data you can trust and someone developing insights you can believe. For a small organization mostly tracking owned media, this might be a young whippersnapper relying on Google Analytics and other free tools. 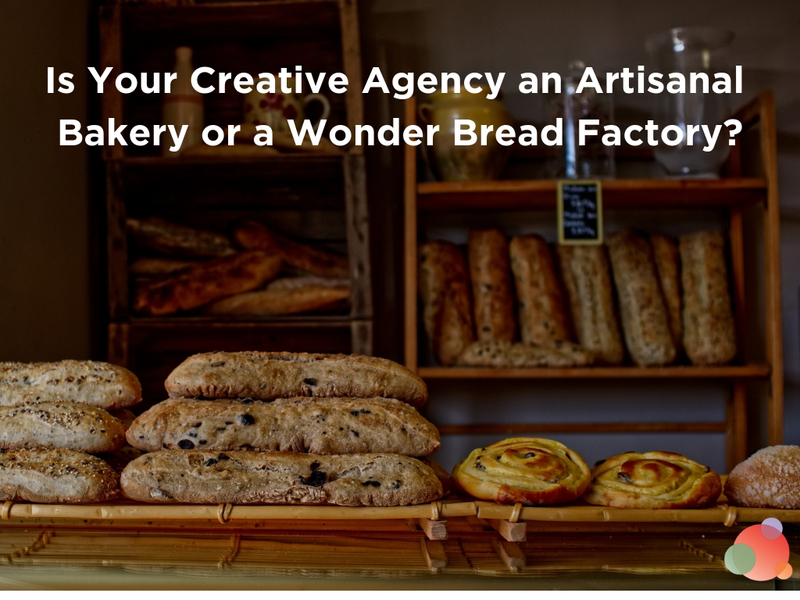 For a larger organization with lots of products and media coverage, it may well be a specialized firm with a team of senior experts and a wide range of data inputs. While there’s no such thing as “free” measurement (at a minimum you must factor in staff time), you can get value from just about any attempt at evaluating your communications program. In fact, measurement is a bit like dieting. The worse shape you’re in when starting, the faster and easier it is to see results. 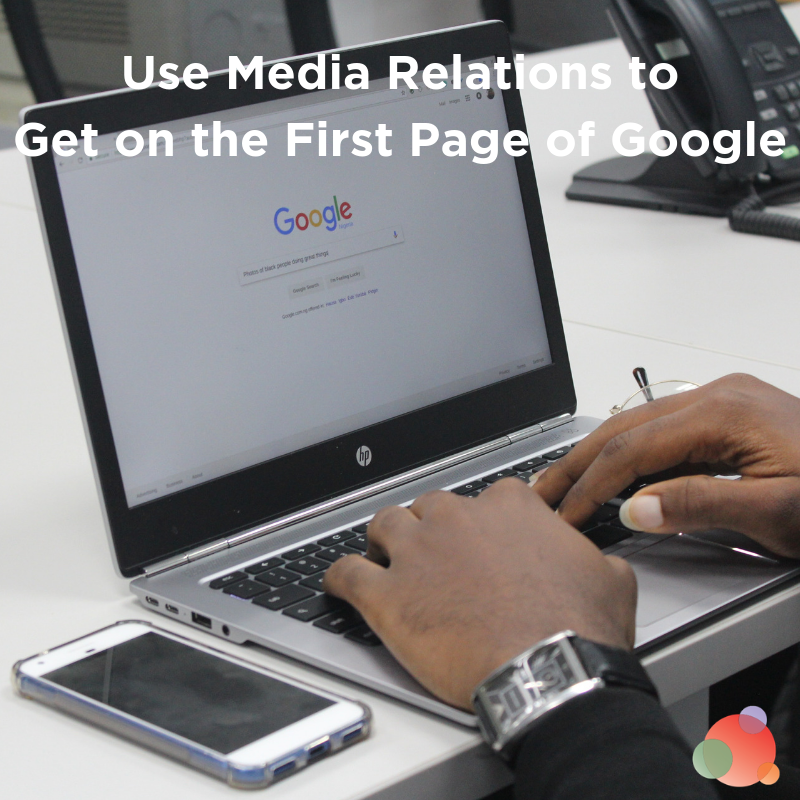 If you haven’t been doing any PR measurement, get started. Those first reports should be real eye-openers that generate plenty of ideas for change. Start making those changes, one by one. Then, after an appropriate interval, measure again. See if the changes had the desired outcome. If so, do more of it. If not, switch it up again. 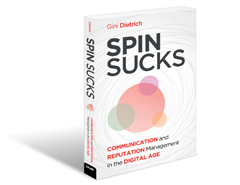 If you follow an ongoing cycle of measure-and-change, you will see a marked uptick in your return on investment in communications. If on the other hand, you fall into the trap of wanting the most dazzling deck or the most impressive results, then you will be wasting your time and money on measurement. The key is to start measuring—and then use those results to fuel a process of consistent improvement. 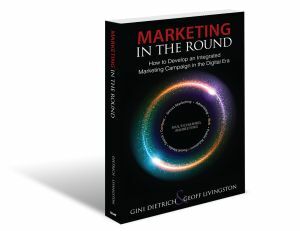 So now I ask you: is your PR measurement program driving change?